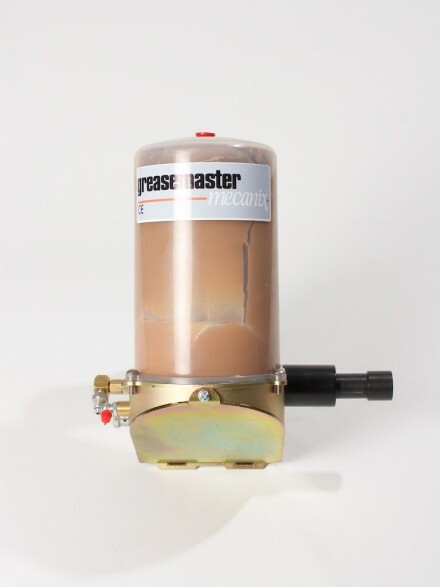 The GreaseMaster Mecanix is a unique purpose designed grease pump. 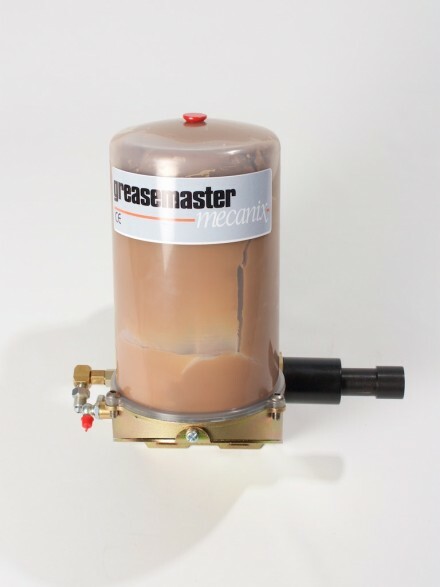 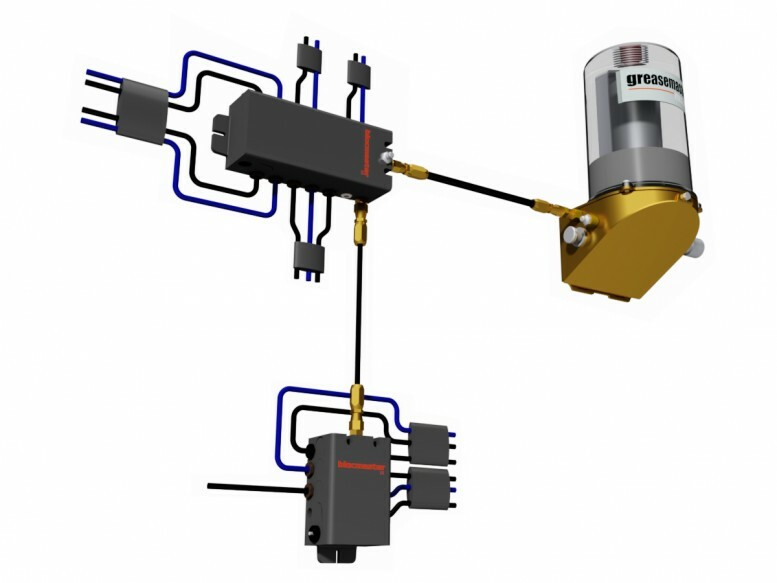 GreaseMaster Mecanix (GMM) operates by a simple mechanical drive from the machine it protects. 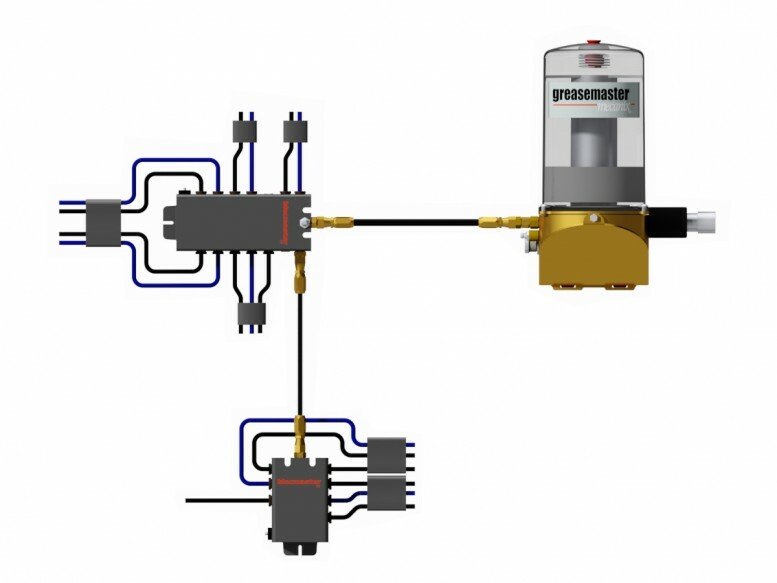 No electrics or hydraulics are required which makes this pump uniquely simple to install, maintain and operate. 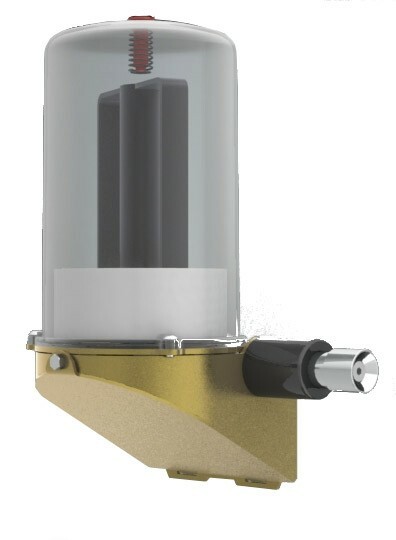 • No electrics or hydraulics makes this pump uniquely simple to install, maintain and operate. 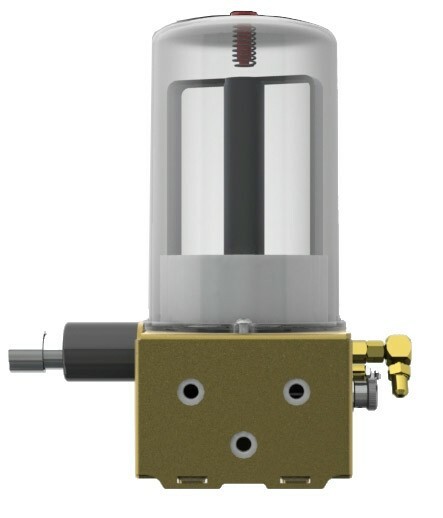 • Fully adjustable output to suit varying operating conditions. 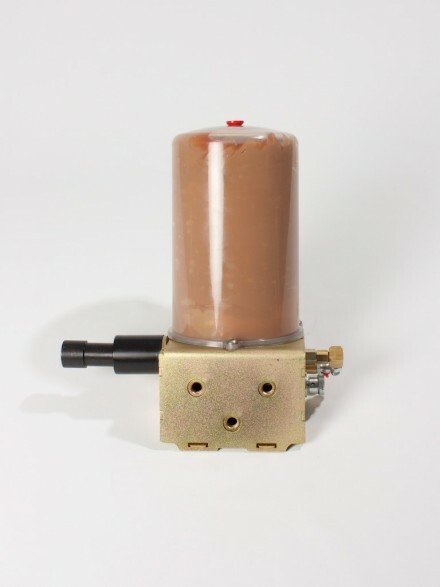 • Exeptionally cost effective & reliable lubrication. 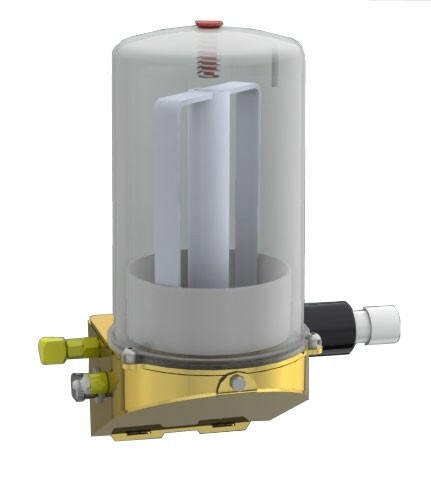 Click here to buy online or get in touch with msl@bignall.co.uk to place an order.